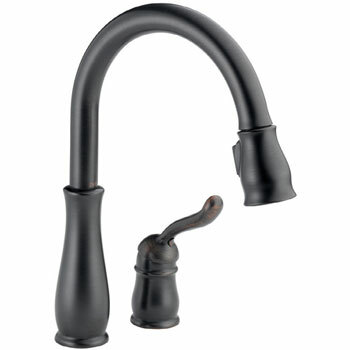 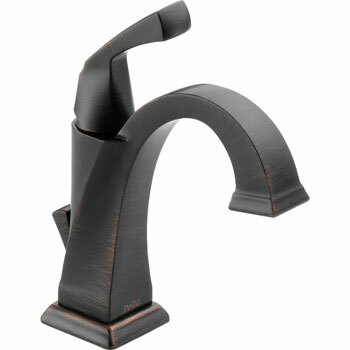 Delta makes some of the highest quality and longest lasting faucets on the market. 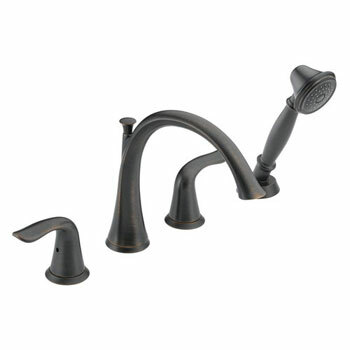 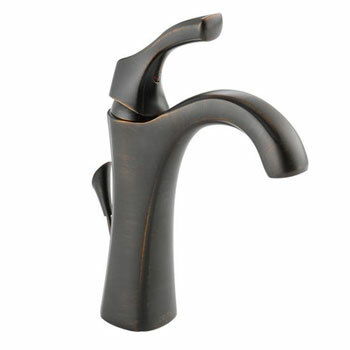 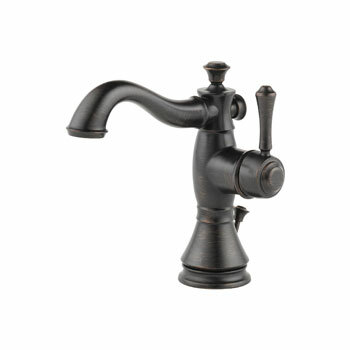 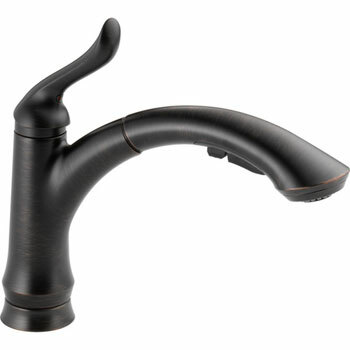 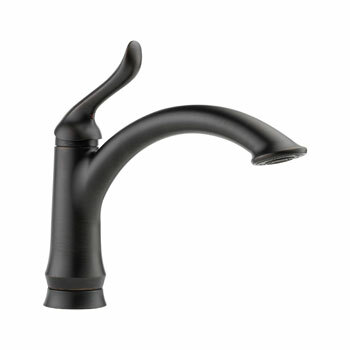 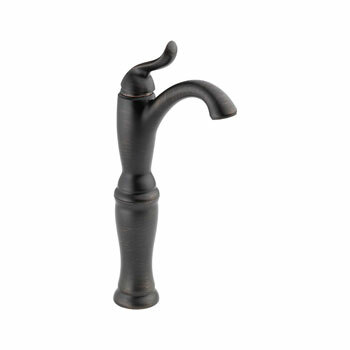 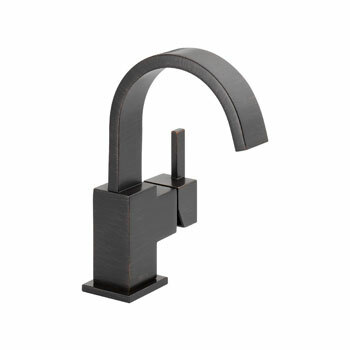 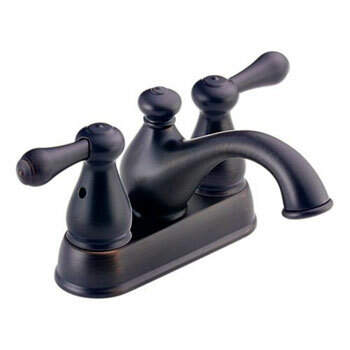 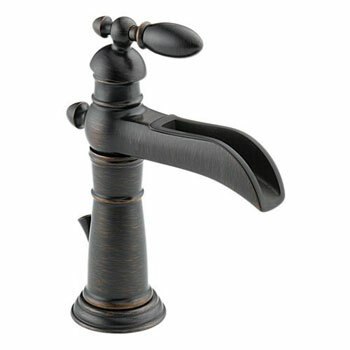 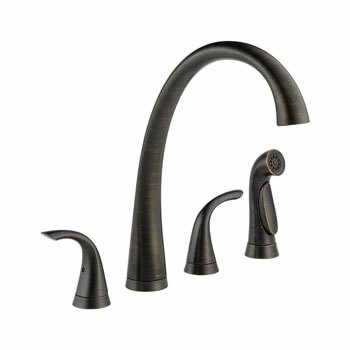 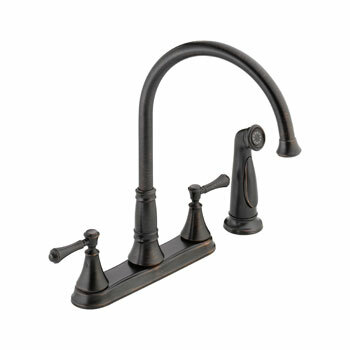 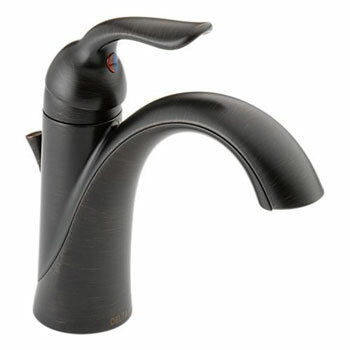 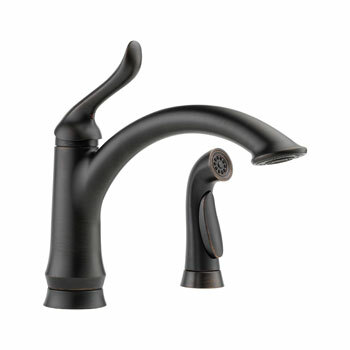 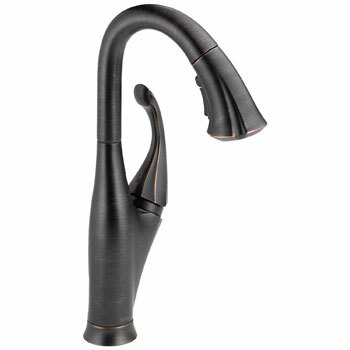 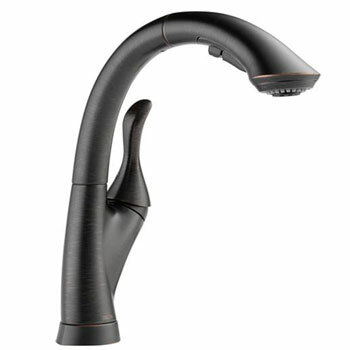 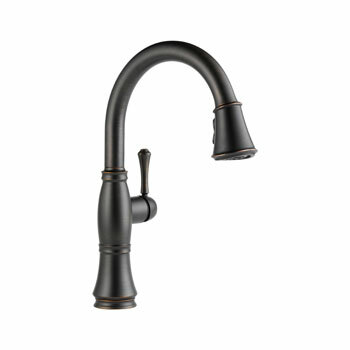 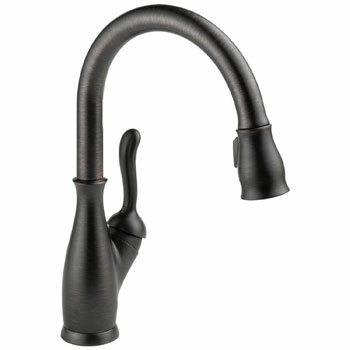 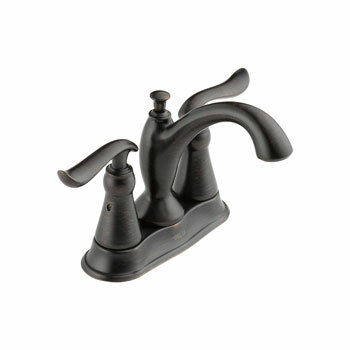 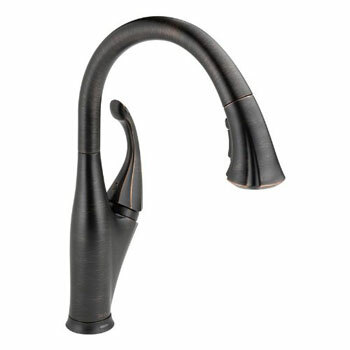 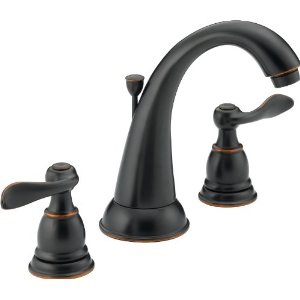 If you are interested in buying a bronze faucet, look no further than this Delta collection of bronze faucets in victorian and oil rubbed bronze styles at unbeatable prices from Faucet Depot. 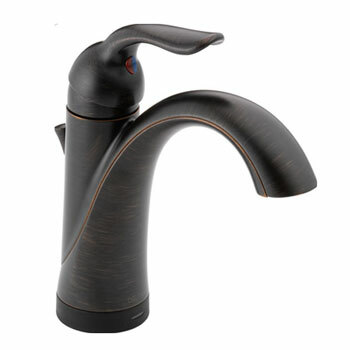 View All Products by Delta.